I am so one of those “list” people. I can’t help it – even if I make a list and never look at it again, I find it very therapeutic to organize it in a visible way. Then I can at least mentally review it and tick off the boxes. 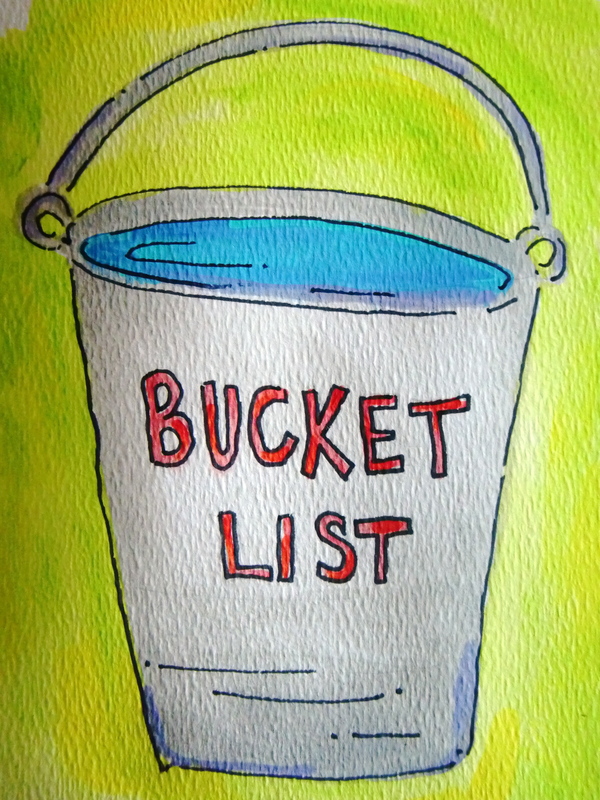 A few of the blogs I follow have posted about the infamous bucket list and the lesser known reverse bucket list. I’m torn between the two, so I figured why not do one of each? So I’ve decided to go with a Reverse bucket list and a Travel bucket list. I’m posting these in order to: 1) remind myself that life is awesome and 2) inspire others. I’ve gotten so many great ideas from reading other people’s lists, hopefully I can pass that along!